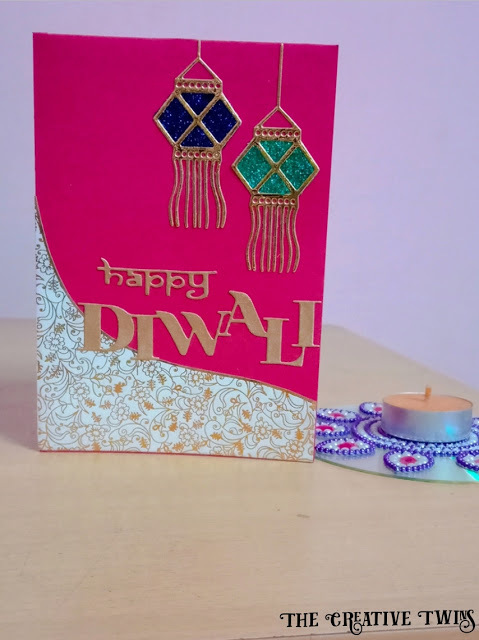 Lovely layout for Diwali festive card and engagement of theme of the challenge gold and glitter!! 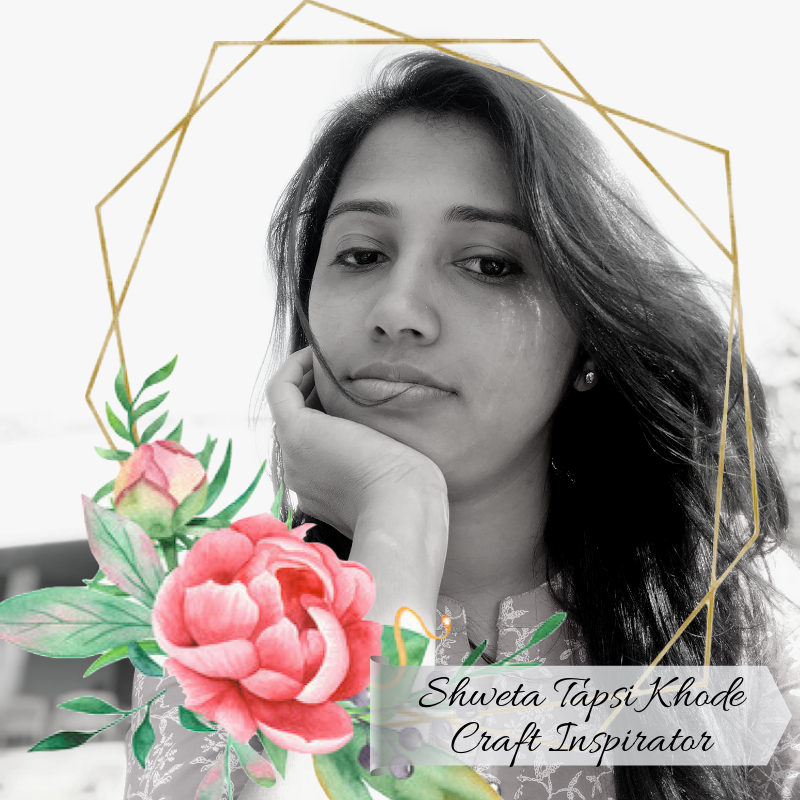 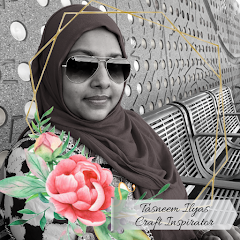 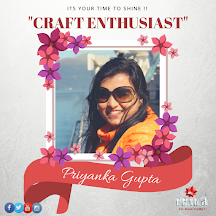 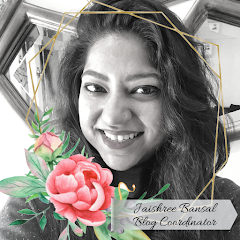 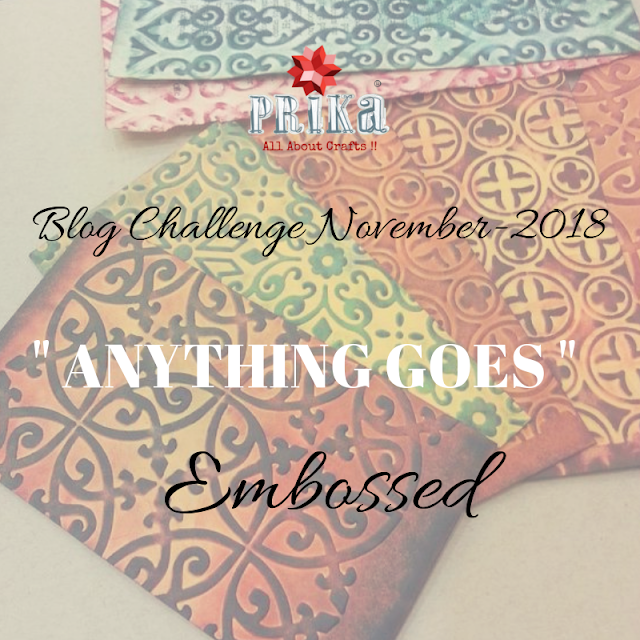 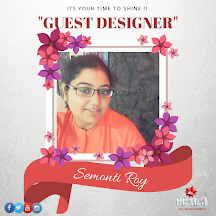 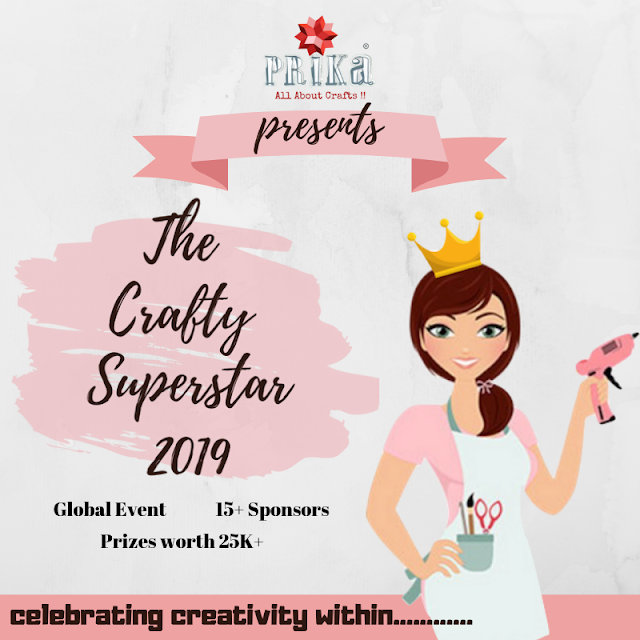 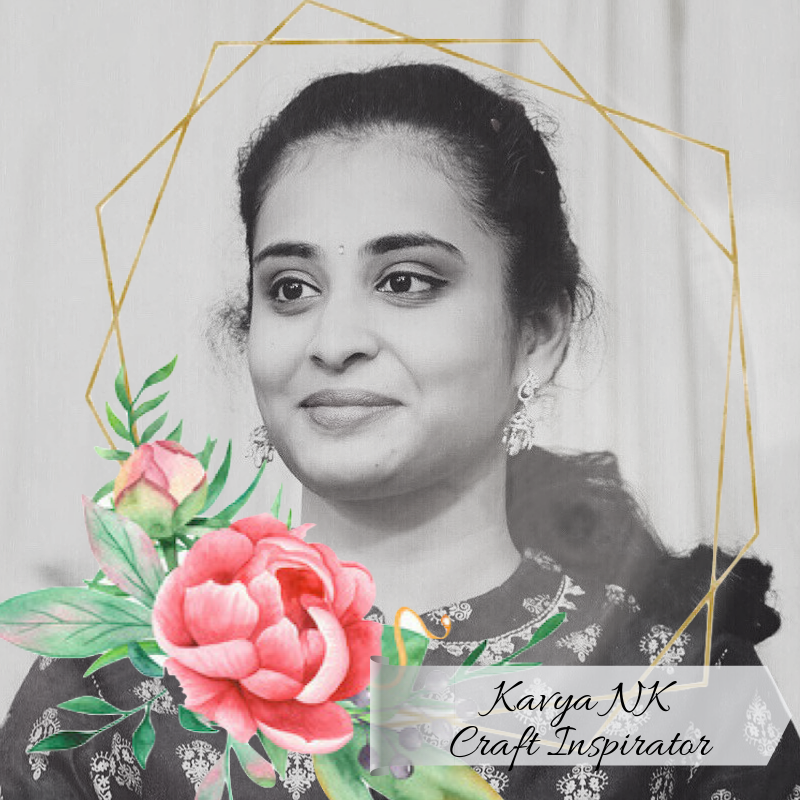 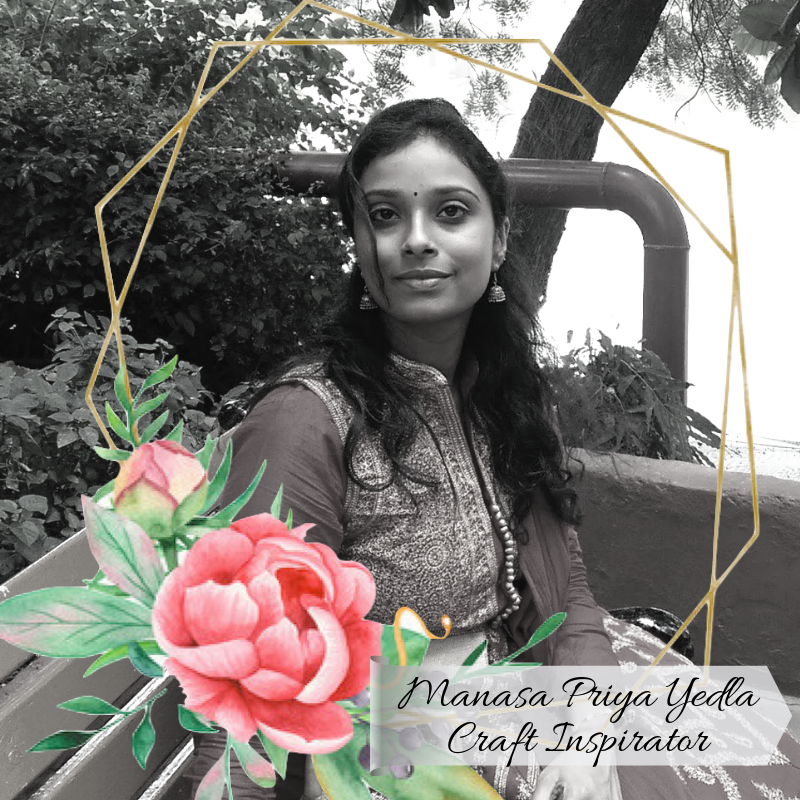 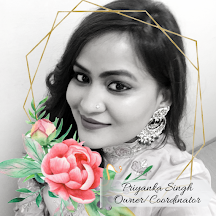 Congratulations "Subhashini and Chandini", you win some awesome craft goodies from Prika Studios and a chance to share a guest designer post with some inspiration project for our lovely crafters. 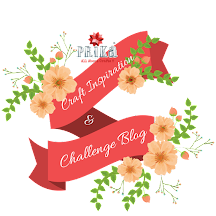 Here's the link to our new blog challenge...Click on below banner to read more about our November Blog Challenge. 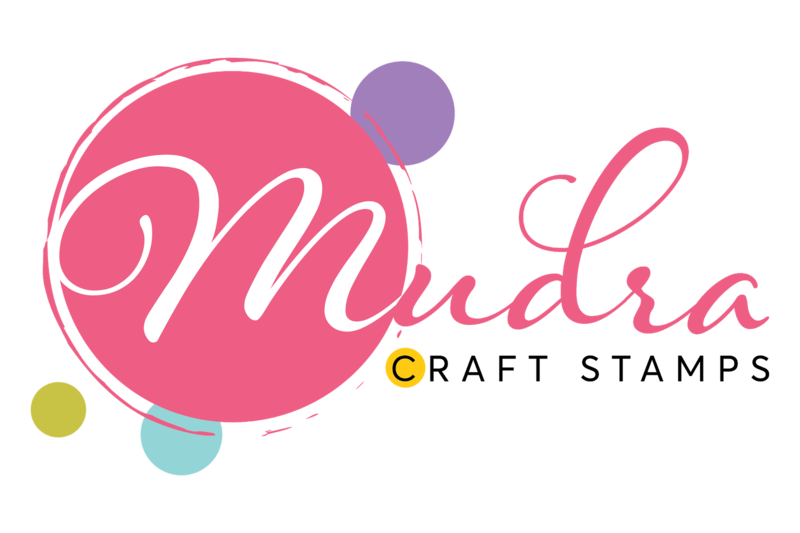 We are excited and speechless. 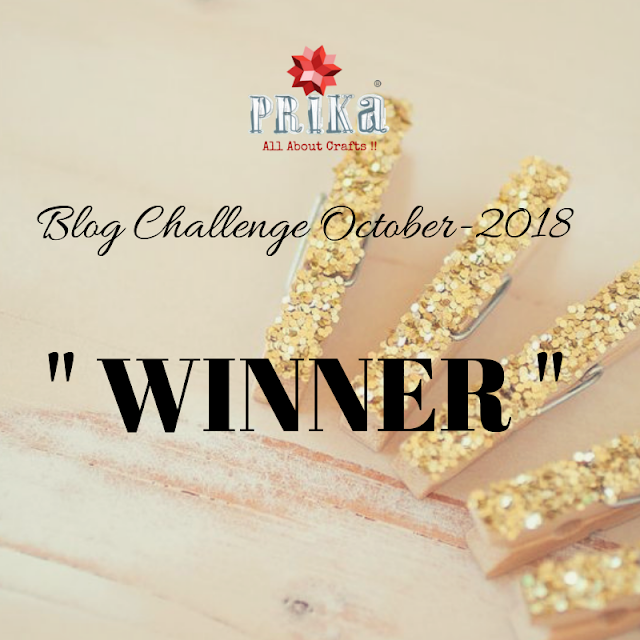 Thank you Prika for choosing our card as the winning entry.